With the devotion of my body, speech and mind, I pray to the essence of the three Enlightened Bodies, the kind root lama. Please bestow upon me right now the realization of my own enlightened mind and the meaning of the view, realization and behavior. May I recognize my natural mind, without modification and free of extremes. May I recognize the brilliantly clear power of the wisdom of self-awareness. May the many kinds of unceasing mental perceptions arise as self-appearances. May I recognize my own enlightened mind, I pray. Bless me that I may see my true face! Bless me that self-awareness will arise for me! Bless me to recognize my own true nature! Bless me to see my own enlightened mind! Lama, think of me! Lama, think of me! Lama, think of me! Hold me, and all other sentient beings, in your compassion, I pray! Protect us with your compassion, I pray! Lead us with your compassion, I pray! A Powa Prayer written by Lord Shardza Tashi Gyaltsen and included in his Kalong Gyatso, An Ocean of Instructions. Translation by Raven Cypress Wood ©2015 All Rights Reserved. 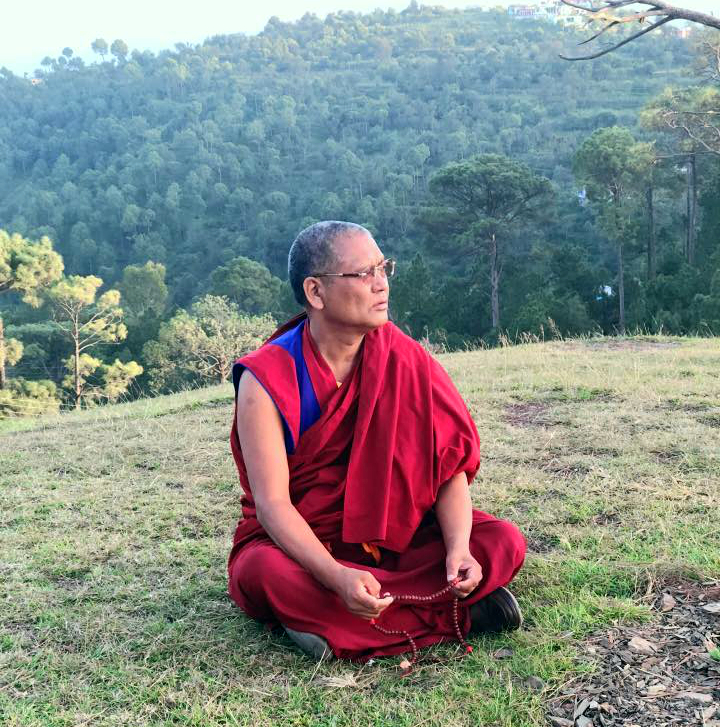 Posted on November 19, 2018, in Prayer and Ritual, Tibetan Lamas, Translation, Uncategorized. Bookmark the permalink. 3 Comments.